A quiz from Kaspersky Lab, with more than 1,000 Filipino respondents, has found that almost a third (30%) of social network users share their posts, check-ins and other personal info with everybody who is online – not just their friends. This is leaving the door wide open for cybercriminals to attack, as users remain unaware of just how public their private information can be on these channels. Despite over three quarters (78%) of Internet users having a social media account, the quiz showed a distinct lack of awareness amongst social media users. One in ten (9%) quiz respondents didn’t think people outside of their friends list could be seeing their pages and posts, making it easy for their personal information to fall into the wrong hands, or even be used by criminals for identity theft and financial fraud. The research found that users are putting themselves in danger when adding friends, with a surprising 12% admitting adding anyone to their list – regardless of whether they know them or not. A third (31%) of users will also accept connections from people they don’t know, if they have mutual friends in common, although this could expose them to more unknown people – even advertisement agents or cybercriminals. When it comes to trusting their “friends”, a quarter (26%) of those surveyed would have no hesitation to click on a link sent by a friend without asking what it is, or considering the possibility that the sender’s account has been hacked. “Social network users are playing a dangerous game by not being cyber-savvy and essentially giving strangers easy access to their personal details and private information. With social media profiles containing a raft of insight – from birthdays through to addresses and holiday plans – It wouldn’t take much digging for a cybercriminal to find and exploit valuable information, or steal your identity for their own gain. This is even easier if you have unwittingly made them your friend,” comments David Emm, Principal Security Researcher at Kaspersky Lab at Kaspersky Lab. Our inability to recognize a potential Internet threat may lead to consequences that are as unpleasant as in the real world – the loss of money or valuable things, an interference with privacy, etc. With this in mind we carried out testing in the form of an online survey to check how cyber savvy over 18,000 Internet users are. 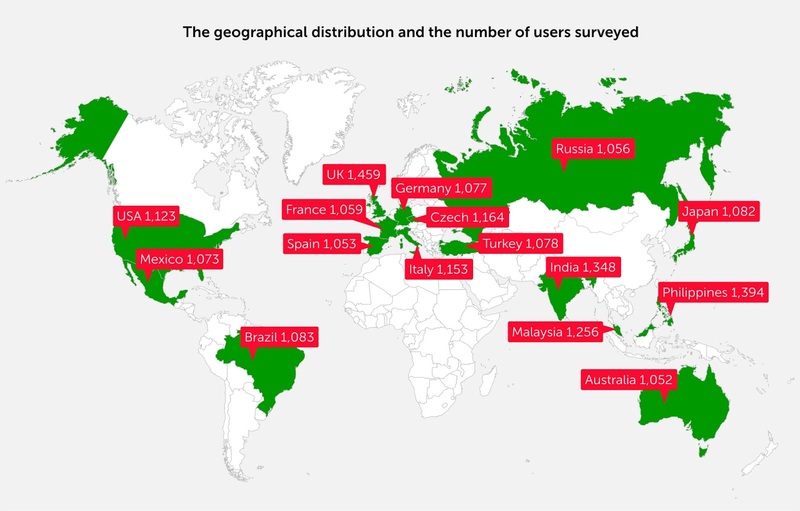 Respondents were all over 18 years old from 16 countries around the world. The aim was to learn what their online habits were, whether they could make the right decisions about their cyber security and whether they could recognize a threat when they encountered one. 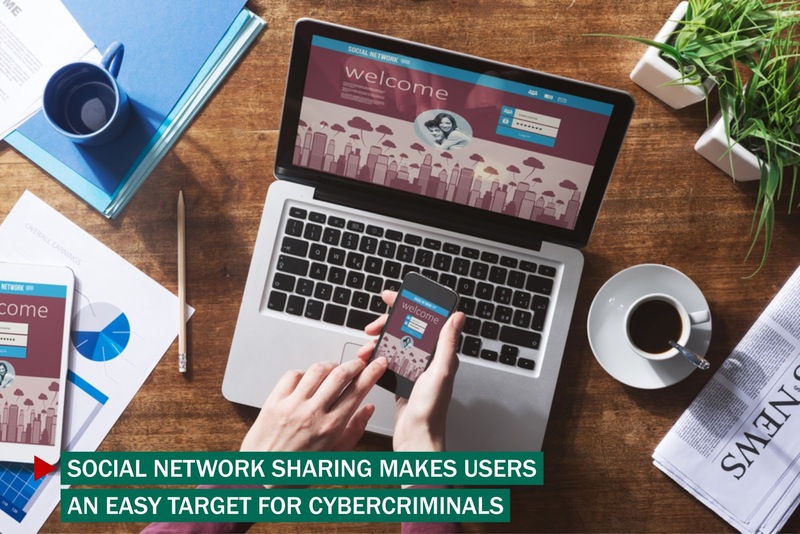 To ensure your social network sharing doesn’t leave you exposed to danger, Kaspersky Lab advises Internet users to be cautious about whom they befriend and trust on these sites, as all might not be as it seems. If in doubt, don’t accept a friend request or click on a link that you are not expecting. It is also essential that privacy settings within social network accounts are at their highest, to ensure it is only your real friends you are sharing your status updates with. Install a rigorous anti-malware solution on your computer, smartphone and tablet – to protect your devices against the latest computer viruses, worms, Trojan viruses and other threats. You can also check your own level of cyber-savviness here: https://blog.kaspersky.com/cyber-savvy-quiz/. To read more tips on how to protect yourself online, click here: https://blog.kaspersky.com/tag/cybersavvy.